Android is the best selling active platform for mobile devices. It has key applications, middleware and an OS. Its mobile OS is actually based from the Linux kernel. Its apps (applications), which cater to the functionality of the devices, have ranged to over 250,000. All these can be downloaded through third-party sites such as Android Market, Android Zoom, Freeware Lovers, Coupon Croc and Android Freeware. One of the most heavily downloaded types of app according to recent studies are camera apps for Android phones. The popularity of camera apps may come from the fact that people are drawn to accessible as well as affordable apps and to self-produced digital content which is then usually uploaded to major social networking sites like Facebook. With these additions to the digital world, the ability to capture significant moments has become easier and more budget-friendly. To top it all, mobile phones these days even feature VGA-resolution cameras at the least. 1. Camera360 – This app features color shift effects, tilt shift, HDR modes and even camera filter modes. 2. FxCamera – With this app, people will think a professional photographer took the shot. It features top-of-the-line camera filters, ads and a lightweight program. 3. Little Photo – Using this app, you can preview your photo subject and the photo effect. You can even layer several effects over one another and come up with various combinations of effects. 4. Camera Fun Free – This app helps you preview the photo effect on the camera viewfinder itself. You can do this even before you take the photo. All you need to do is point, shoot and review. It also features 6 effects or filters. If you want more effects, you can get the pro version but there’s a fee. 5. Retro Camera – With this app, your photos would look like Old School. You can choose from five cameras and five sets of film effects. Viewers would think that you used an analog camera when you snapped the photo. 6. PicSay – When you use this app, you can get tacky effects on your pictures. You can also add clip arts, images and even fonts to these photos. Furthermore, you can adjust the exposure, crop or change tint and color temperature of the pictures. 7. HDR Camera – This app helps you take two pictures and combine them for more depth of color. Since it uses HDR technology, you can ensure better quality photos. 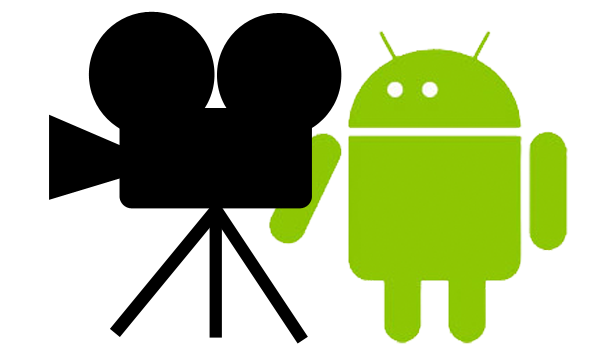 There are several other camera apps for Android. Most are free to download but there are also those that are sold at an affordable price. Depending on your preference, you can now take quality photos using your Android phone.